Welcome to our straightforward, no nonsense guide detailing all you need to know about visiting the tropical island of Bali. From flight prices and car hire queries to frequently asked questions like do I need a passport and visa? 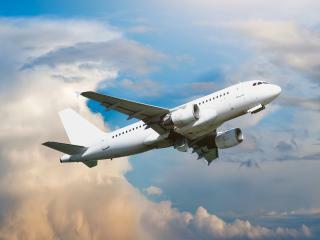 Let us help answer all your essential travel questions and let you plan your holiday with ease. Everything you need to know before your next Bali holiday. 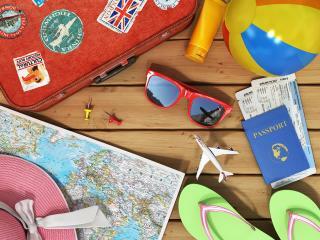 From currency queries to entry requirements, find all the info for planning your holiday here. 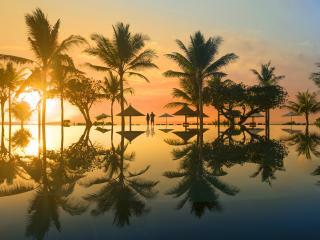 Although Bali is a beautiful destination to explore all year round, the best time to visit will depend on your holiday preferences such as peak seasons, pricing and weather forecasts. Find your perfect destinations within Bali and plan your holiday with ease with our easy to follow map and geography guide. Explore the great range of international flights and ocean cruises available from Australia's major cities to discover how you can escape to magical Bali. Everything you need to know about flying to Bali, including essential information on all the major airlines and routes. Search your next holiday escape here. Learn about the history and denominations of the Balinese Rupiah (Rp) in this brief guide to Bali's official currency. All you need to know about Bali's transport system and how to find the best way to get from A to B. 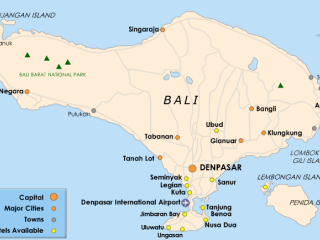 From hotel transfers to car hire, plan your route with our Bali guide to transport. 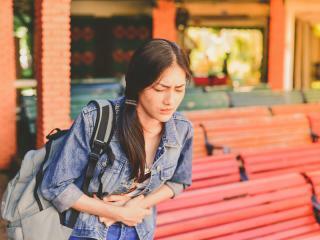 Don't ruin your holiday adventures with a nasty case of Bali belly, consult our comprehensive guide for tips and tricks on how to reduce your chance of getting sick on holiday. 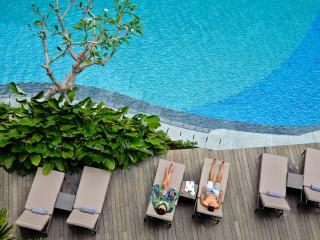 Discover travel reviews, handy hints and recommendations on where to stay and what to do on your next Bali holiday. 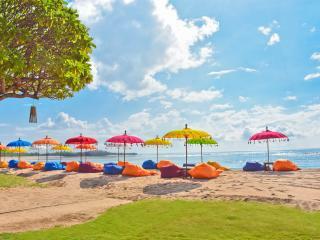 Save yourself the stress and travel to Bali with insurance. 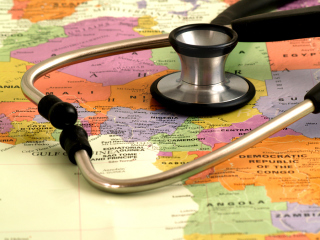 Ensuring you have the support you need in times of unexpected strife, purchase your travel insurance here.